Limited edition. Only 100 are made of these each year! Enzo Mari created the Putrella in 1958. 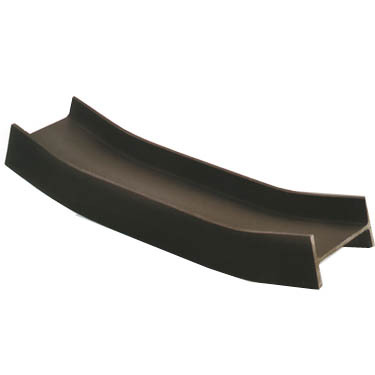 Putrella is a slightly bent double-T shaped beam which could be used as tray. In its essential expressive strength the Putrella appears as the paradigm of Enzo Mari's research and work. Putrella can be considered a small art sculpture for your home.